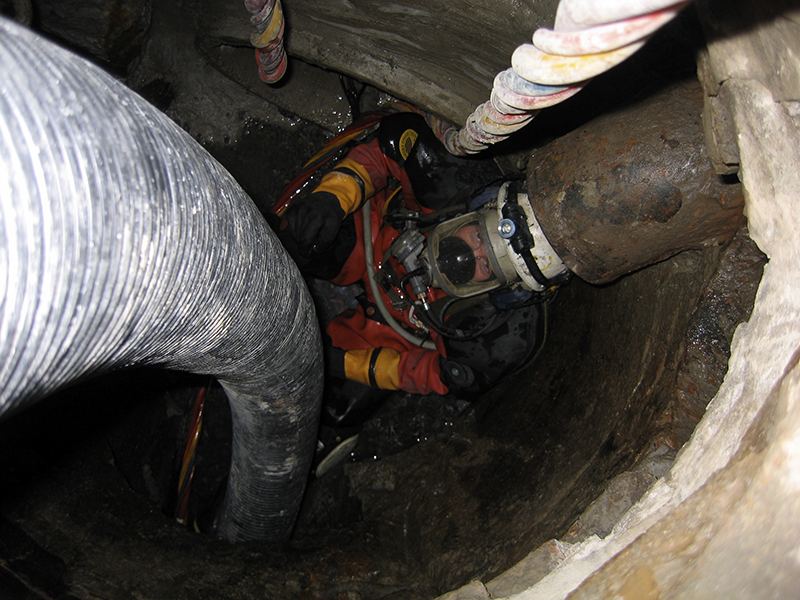 Our confined space teams run deep with experience. 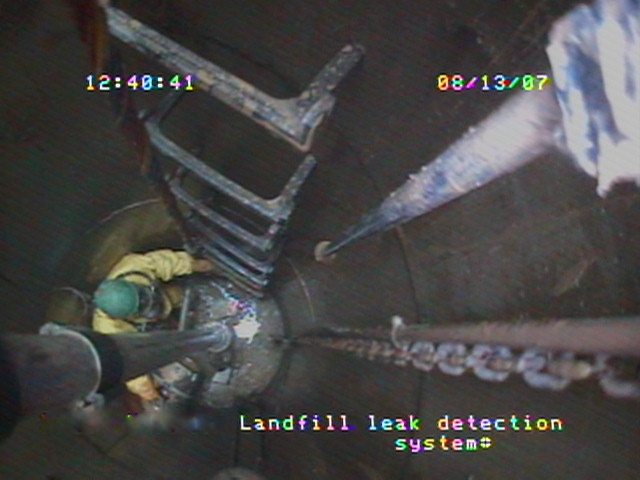 For many years we have been making safe entry into some of the most demanding Permit Required Confined Spaces. 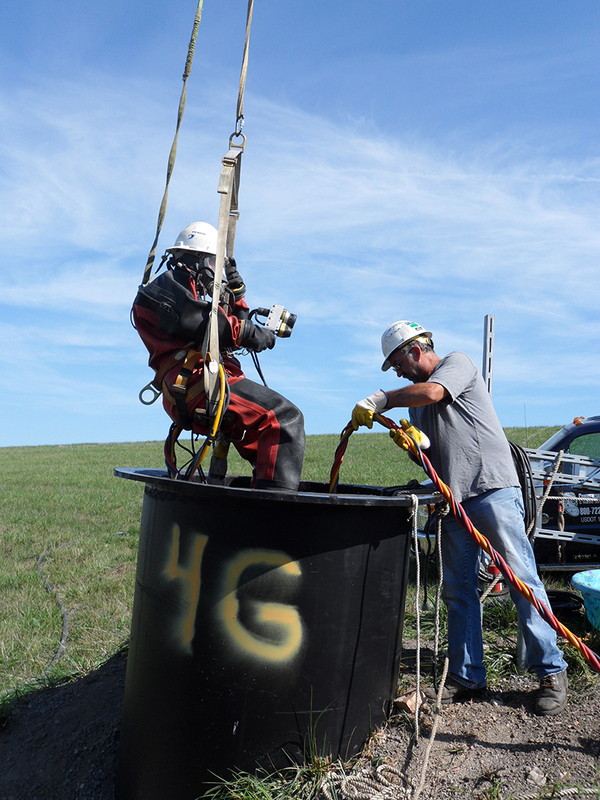 Using special tools and supplied air, our methods have proven to be Safe and Successful in many situations that would normally be out of reach or not considered for entry. 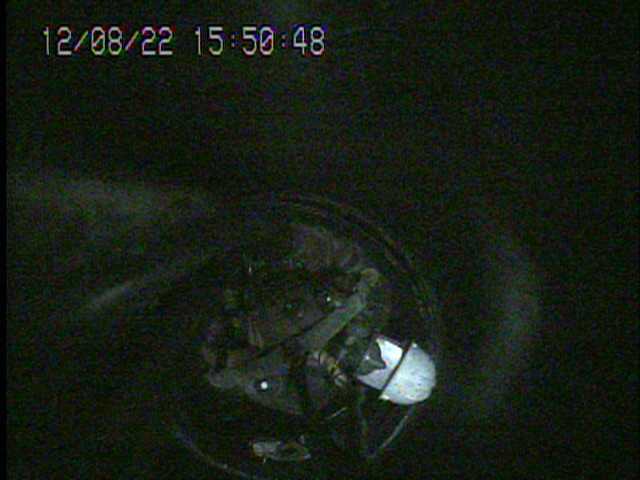 As “Methane Divers”, we work in a variety of IDLH (Immediately Dangerous to Life and Health) conditions. 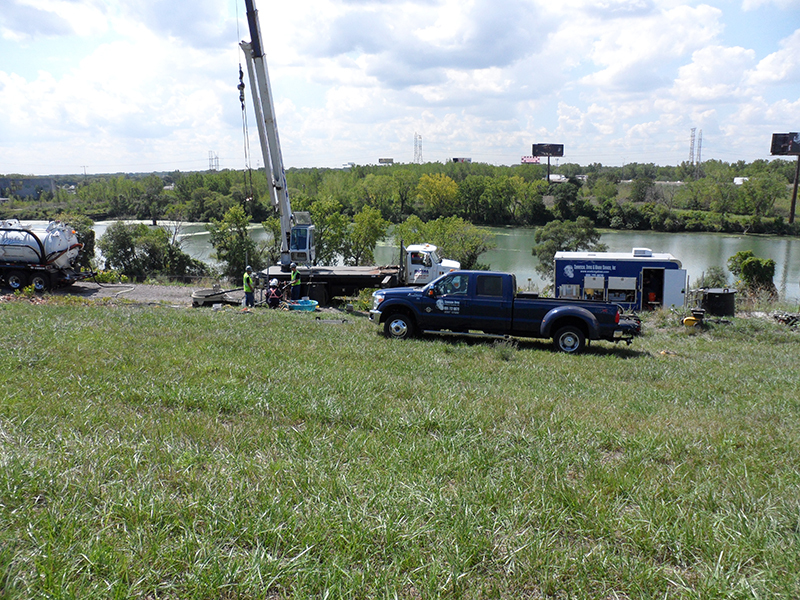 Maintaining leachate collection systems in numerous landfills around the country, our divers have logged countless hours jetting lines, removing debris, rehabilitating vertical shafts, and many other tasks that have often been thought of as “out of reach”.